All states and the District of Columbia now use graduated driver licensing (GDL). 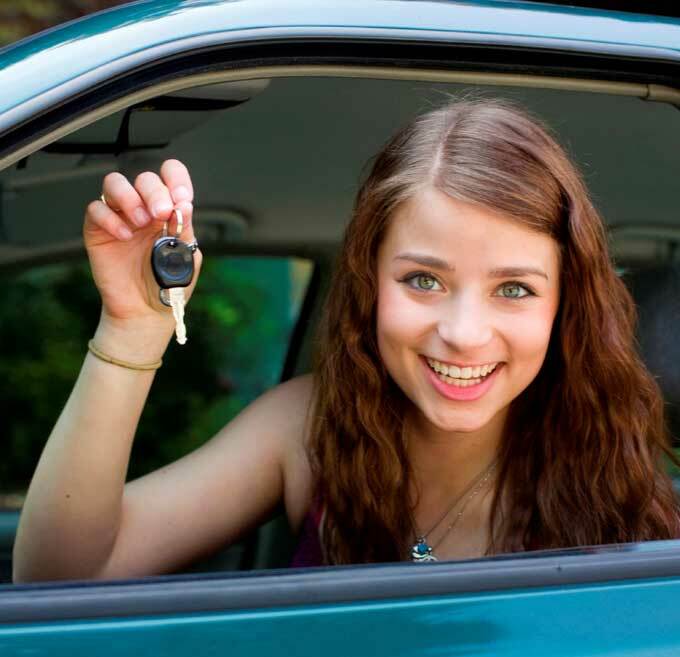 This means that teens start learning to drive with a supervised learner’s permit, then have approval to drive in non-high risk situations after passing a road test, then receive full privileges. The article doesn’t give much information beyond this–I wonder if the reduction in fatalities is truly because teens are more dangerous and cause more automobile accidents under certain circumstances (younger, night driving, having passengers) than other “aged” drivers, or whether the life-savings is simply a result of fewer driver-hours on the road. After all, if we restricted licenses to 21 year olds, we would see a massive reduction in collisions and fatalities. Even more if we restricted to 31 year olds. Or, if we imposed a nationwide driving curfew of 8:00 p.m. Fewer cars on the roads equals fewer opportunities for collisions. Need help with an automobile accident? If you have been in a Maryland automobile accident, contact John Cord Law, LLC at 443.850.4426, or online. We can help you navigate the complex maze created by the insurance companies. Tagged: "teen licenses" and "teenage auto accidents"